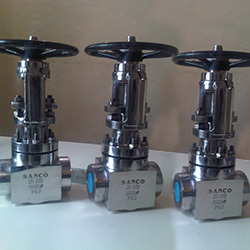 Sanco Valves Pvt. 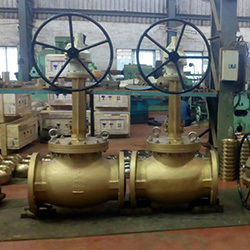 Ltd. India is a leading industrial valve repair services company in Mumbai (India). 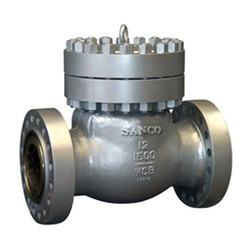 We have Valves Repair Service Centers in Mumbai. 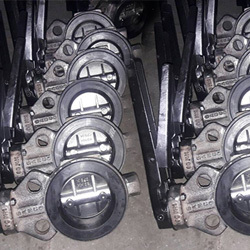 We do installation of new valves, also do repairing, testing & maintenance services of damaged industrial valves. Our technicians have best knowledge of valves servicing. We have handled big industrial projects of valves installation, servicing and repairing in all over India. 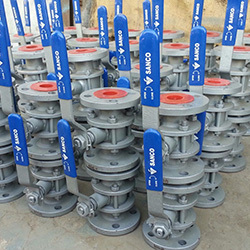 Reconditioning Valves is one of the strongholds of our business. 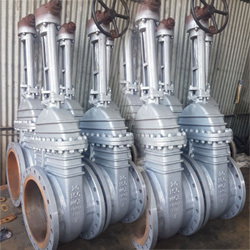 gate valves, safety valves and every other type of industrial valve you can think of. This is where Sanco Valves Pvt. Ltd.
Services India has built its reputation for the highest quality workmanship and on time.